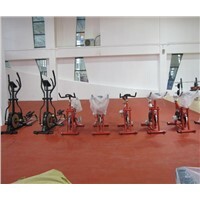 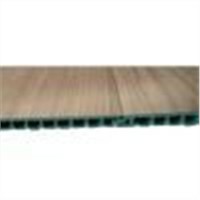 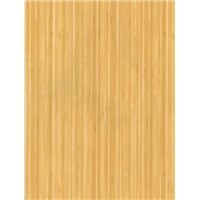 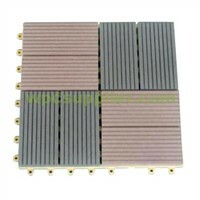 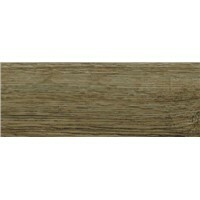 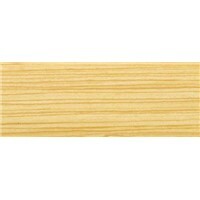 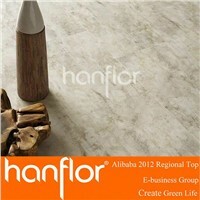 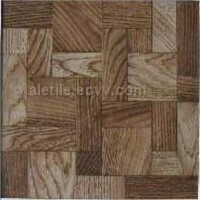 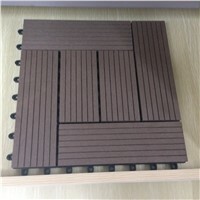 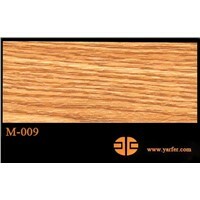 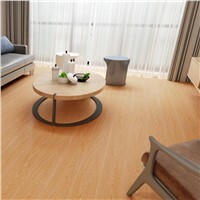 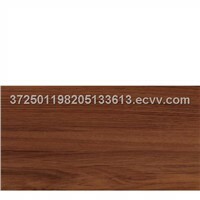 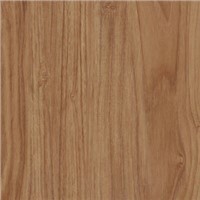 Composite Decking, Wooden Flooring, Parquet Flooring, Wood Floor, Oak Flooring, wood floors, Wooden Floor, Gym Flooring, vinyl tile, Outdoor Flooring, Vinyl Floor, Homogenizer, Porcelain Floor Tiles, Stone Wood, raised floor, porcelain floor tile, Ceramic Flooring, WPC Decking, Vinyl Flooring, vinyl floor tile | More..
Foshan Ciao Tiles Co., Ltd.
Xiamen Ming Jia Xin Trading Co., Ltd.
Muyun Shanghai International Trade Co., Ltd.
Shijiazhuang Laisen Plastic Floor Co., Ltd.
Haiwood Decorating Products Co., Ltd.
Zhejiang Deyumj Building Materials Co., Ltd.
Xinlida New Decorative Materials Co., Ltd.
Henan Fortovan Top PVC Flooring Co., Ltd. 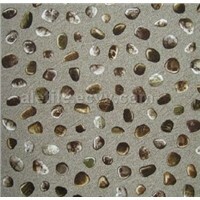 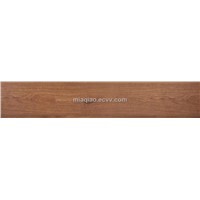 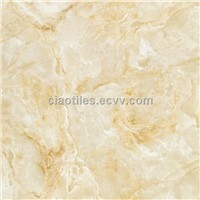 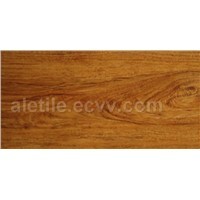 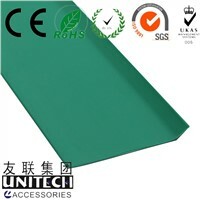 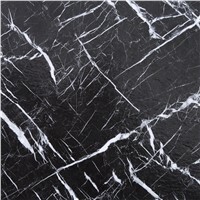 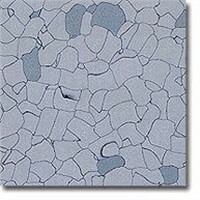 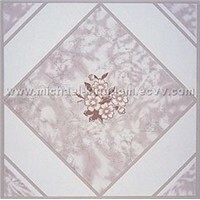 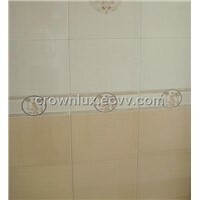 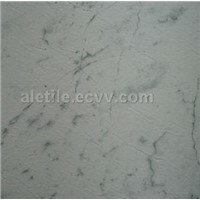 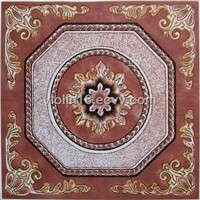 Product Brief: characteristic: homogenous pvc floor tile size:30cm*30cm,60cm*60cm thickness:1.2,1.5,1.6,2.0.,2.5,3. 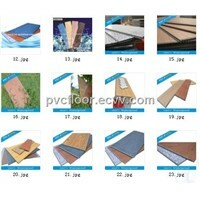 Ningbo Saigao building material. 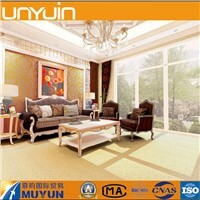 Co., Ltd.
Shenzhen Jianchen Industrial Co., Ltd.
Kingdom Exp&Imp Trading Corporation Ltd.
Fujian Lydoo Group Co., Ltd.
Chiping Jiahua Plastics Co., Ltd.
Zhengzhou Zhuoao Plastic Co., Ltd.
Zhengzhou Sanlian Plastic Product Co., Ltd.
Want the latest & hottest Products Info. 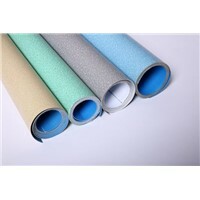 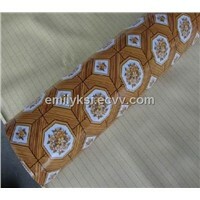 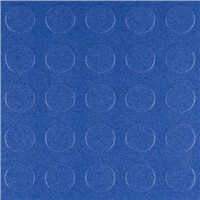 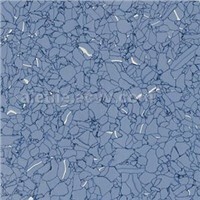 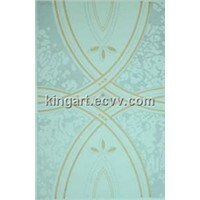 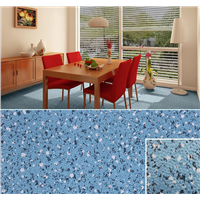 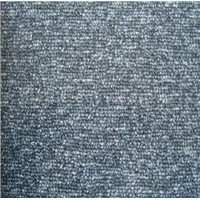 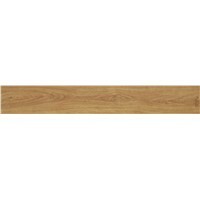 for "vinyl floor tiles"?